Dr. Andrea Iavarone received her MSW from the University of Illinois and her Ph.D. for the Institute for Clinical Social Work, Chicago, IL. 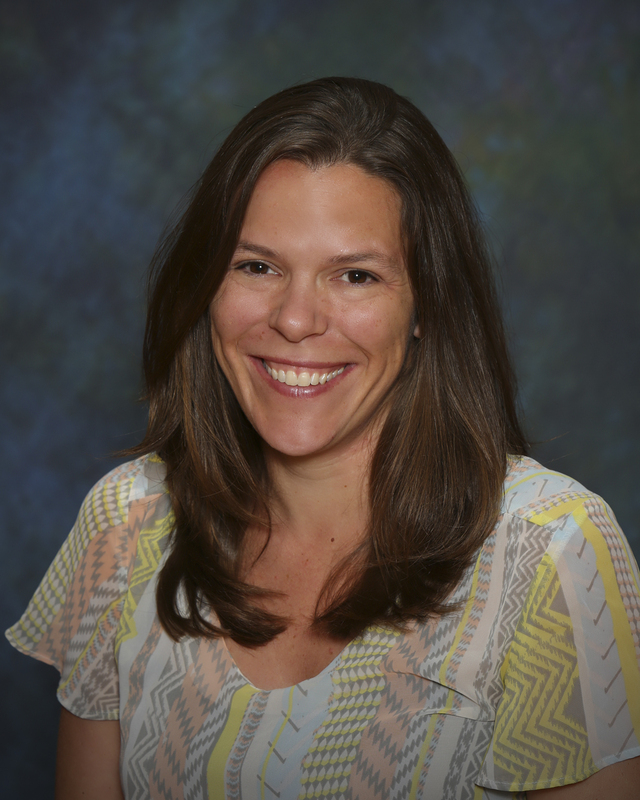 Her social work experience includes school social work, crisis training as a trauma informed educator, therapy for children and adolescents in a special education alternative school, and her recent work in private practice. Her research and scholarship has focused on social media behavior and cyber-bullying. Dr. Iavarone is currently working on a school social work initiative with Walden University.